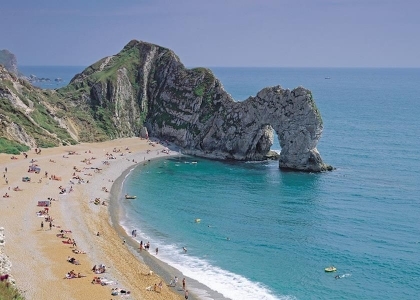 Probably the most popular beach holiday destination in the UK is the South West of England with coastal hotspots including Cornwall, Devon and Dorset; it’s no wonder holidaymakers flock to this region in search of some sun, sand and surf and not just in the summer months, the South West is a very popular destination for winter breaks and group holidays as well. 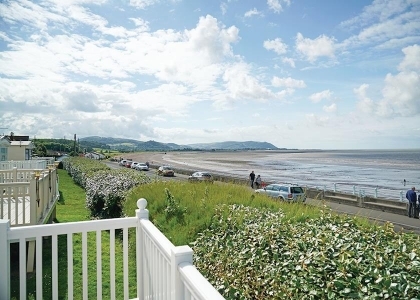 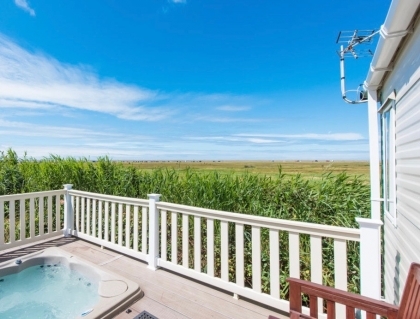 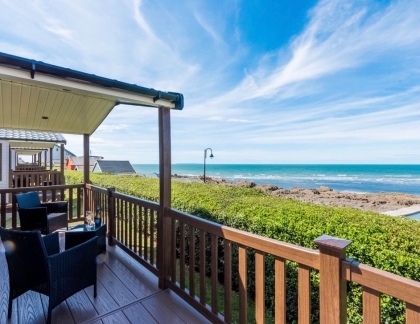 With an absolutely fabulous selection of self-catering holiday cottages on or near the beachfront, you are guaranteed to find suitable accommodation on Beachlets. 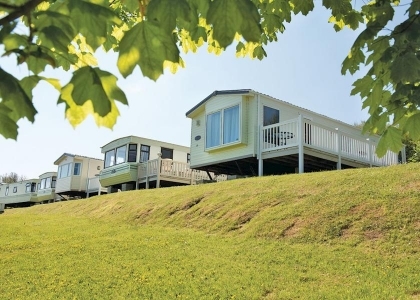 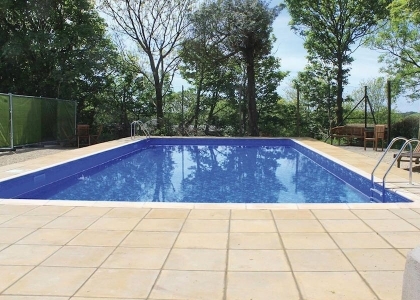 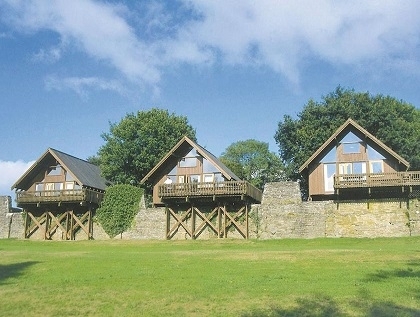 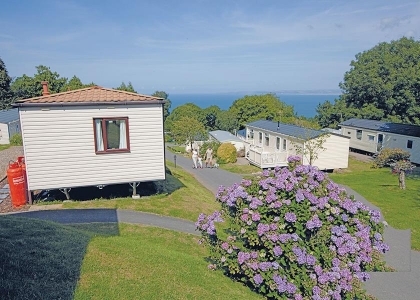 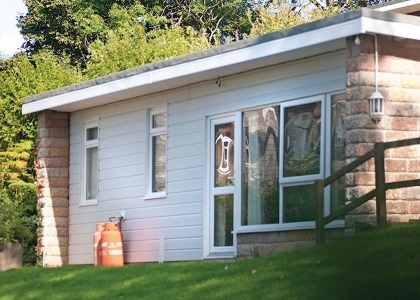 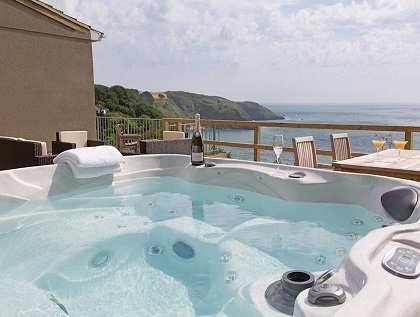 From luxury apartments in Torquay to contemporary beach houses in Cornwall with hot tubs, the quality of the self-catering cottages we have assembled will please the most discerning of travellers. 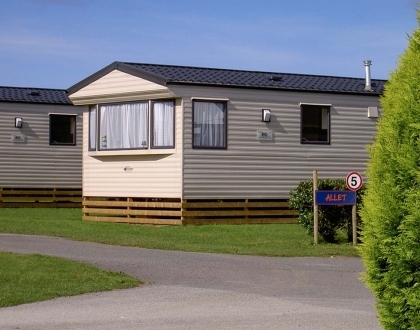 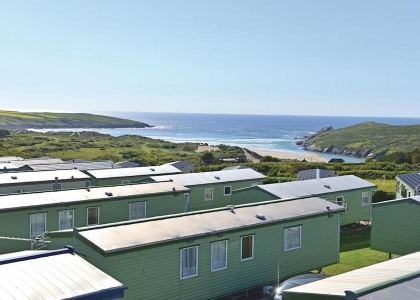 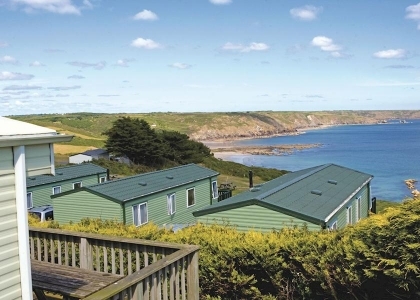 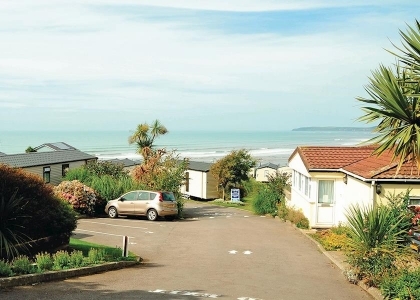 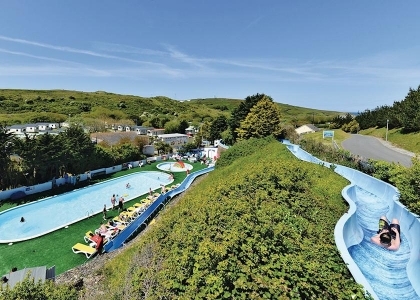 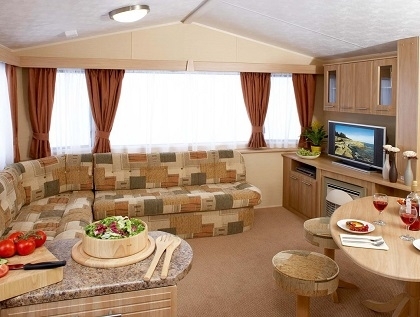 We also list budget rentals on the seafront many that are pet friendly and located in popular coastal towns including Newquay, Appledore and Bournemouth. 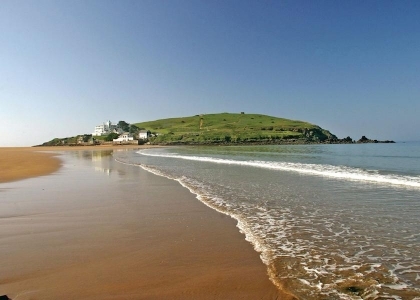 For more information on local beaches and facilities, check out our South West Beach Guide guide. 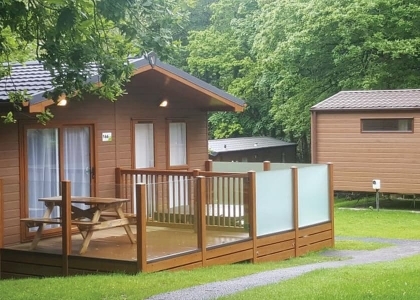 Booking accommodation is made easy; contact the owner by making an enquiry or click the Book Now button which will redirect you to the managing agent’s website which in most cases offers live availability and secure online booking. 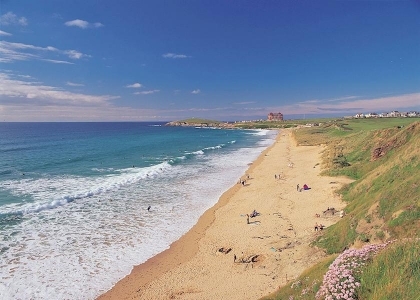 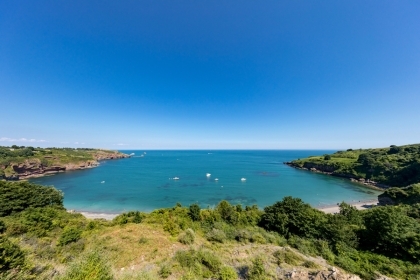 So now there’s no excuse to miss out on all this magnificent South West Coast has to offer.